Many people who want to travel and explore a new culture head to Northern Thailand where there’s plenty to see and do in each season. Not only are the marketplaces and temples are must-see, but the cuisine in Chiang Mai is hailed as some of the best in the world. 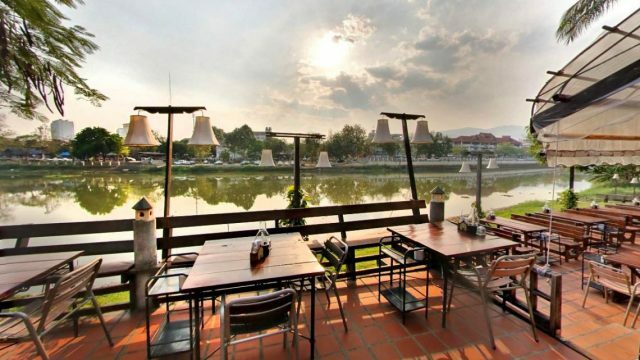 When want to indulge in the best food in the northern capital of Thailand, there are a few places to visit during an upcoming trip. David’s Kitchen is a must-try restaurant when you want a break from street food and are in the mood for a more formal dining experience that is set in a modern and high-end environment. Pianists play in the background each evening with candles lit on each table. French dishes that have an Asian twist are on the menu with staples that include yellow pumpkin soup, spicy fish salad, and pan seared tuna. Each dish looks like a work of art and offers an impressive amount of flavor with the combination of spices that are used. The attire is semi-formal but many people do tend to dress up. It would be a good idea to get some elegant nail art done before heading out for a romantic dinner at of one Chiang Mai’s best restaurants. David’s Kitchen is open in the evenings from 5:00 PM to 10:00 PM. When you’ve been eating Thai cuisine for every meal during your trip, you may be ready to try something new. Ginger & Kafe prides itself on their Thai cuisine and is priced higher than other establishments in the region but has casual attire. The modern food offers a bit of nostalgia for the locals with dishes that are made from scratch and are served in an urban oasis that is lush. Some of the top menu items include stir-fried soft shell crab, traditional pork curry, and slow-braised beef. A Western menu is also available for those who prefer to order steak tenderloin or a quesadilla. 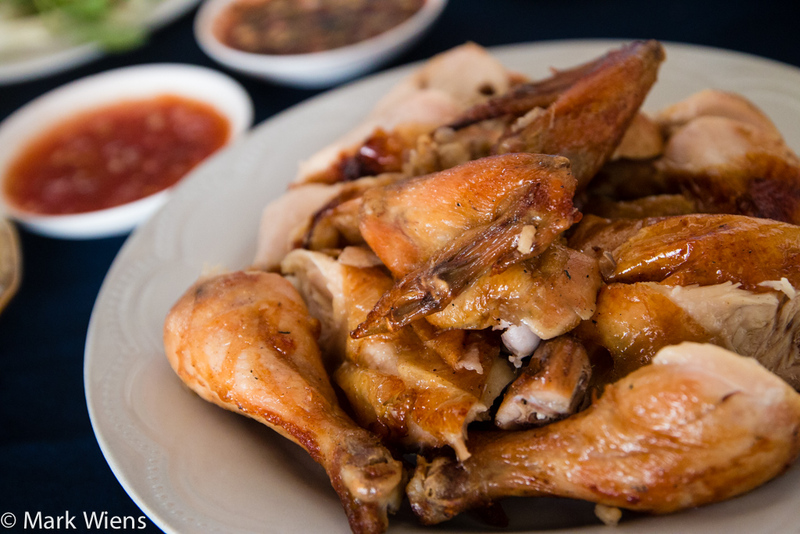 The location’s hours are from 10 a.m. to 11 p.m.
SP Chicken is one of the top eateries in Chiang Mai for their flavorful and tender chicken, which is cooked to perfection and is priced low with an average rate of 290 baht for each dish. The dishes are complemented with sauteed vegetables and chili sauces after you’re served a green papaya salad. Attire is casual, making it easy to come in as you explore the city before they close at 5 p.m.
Good View lives up to its name where you can sit outdoors and take in the beautiful views of the water while listening to live music. It’s also one of the top places to visit late at night and is open until 1 a.m. Whether you’re craving sushi or a club sandwich, the eatery offers something for everyone in a gorgeous setting on the eastern side of River Ping. Many people come for the ample serving sizes with everything from western comfort food to fresh seafood options made to order. Local and imported beers are available by the bottle, which pairs well with the stir-fried squid or the roasted prawns. The attire is semi-formal, and the prices are moderate. There’s no better place to find authentic Lanna dishes than at Huen Phen where there’s a large selection of northern cuisine available, and the locals are always in for a meal. The decor is minimal, but the cuisine’s flavor is what makes it a popular restaurant in town. One of the top dishes is the Kao Soi Gai, which includes crispy fried noodles with a side of pork rinds and fried rice. The average price for a meal is 170 THB, making it a great place to stop by on a whim without having to pay for extra bells and whistles. The establishment is open from 8:30 a.m. to 10 p.m. each day and has casual attire.